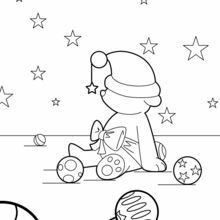 This Hedgehog has Christmas spirit and is ready to celebrate. 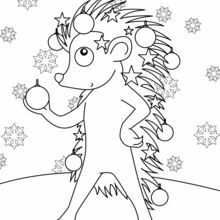 Hellokids members love this Hedgehog Decorated for Christmas coloring page. 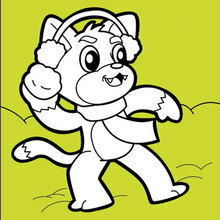 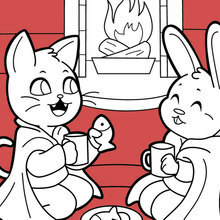 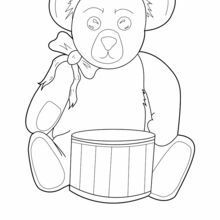 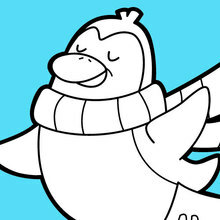 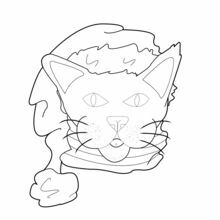 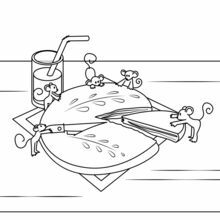 You can choose other coloring pages for kids from CHRISTMAS coloring pages. 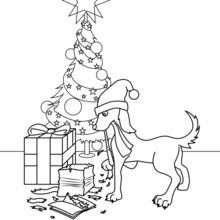 If you like the Hedgehog decorated for Christmas coloring page, you will find a merriment of fun activities, crafts and coloring pages from out holiday Christmas section on Hellokids.com.